Oi, faceaches! Get over here! Okay, I'm not that mean. 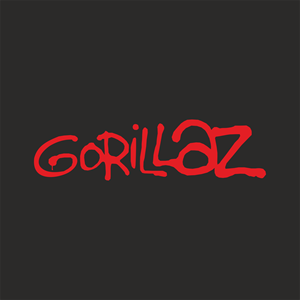 If you're cosplaying from Gorillaz or if you're a fan, come stop by this meetup! We'll be taking photos, hanging out, and overall having a fun time. If you wanna get the cool shoe shine and feel good (inc), come to the shoot!